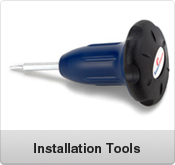 You can trust TPMS Direct, the first and original online TPMS distributor. Your source since 2007 for Original Equipment Tire Pressure Monitoring Sensors, Programming and Diagnostic Tools, and various TPMS accessories. You get accurate and fast delivery of OEM tire pressure monitoring sensors that work right the first time, every time with TPMSDirect. After installing our sensors at a qualified shop, you'll leave with your tire pressure monitoring systems 100% fully operational with original equipment parts GUARANTEED. Driver safety should never be compromised. 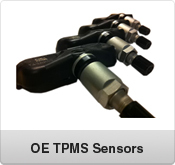 This is why TPMSDirect sells only original equipment manufactured TPMS sensors and accessories. This means that all of our parts meet or surpass industry standards in both function and build quality.Is your tire pressure warning light on? Do you have malfunctioning sensor? 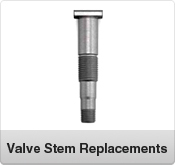 Need help with reset and relearn procedures? Our TPMS experts will help you get back on the road in no time. 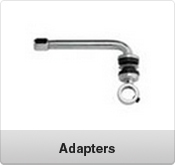 Spare yourself the dreaded TPMS headache by creating an account with TPMSDirect. 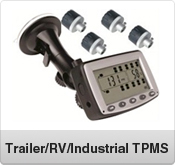 Founded in 2007, TPMS Direct is one the most well known TMPS distributors in North America. 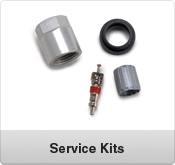 From TPMS sensors and accessories to low tire pressure sensors, we offer extensive solutions for servicing tire pressure monitoring systems of passenger and commercial vehicles. We are proud to do business with some of the major manufacturers in the world, including Siemens VDO, Schrader Bridgepor and TRW Automotive Holdings, among others. 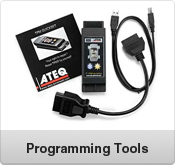 We provide an aftermarket tire pressure monitoring system, aside from easy payment options to clients across the world. 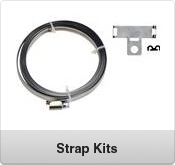 All our products meet international safety standards and last for years. With worldwide shipment and excellent customer care, our staff ensures that we satisfy all our customers with quality TPMS. Currently, we are dealing with car dealerships, wheel and tire manufacturers, auto body shops, and much more.